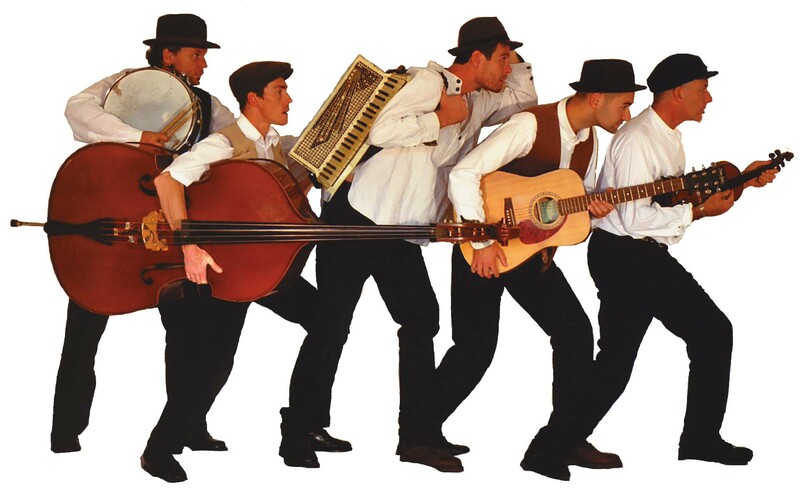 I played fiddle in The Matzos – a mostly Klezmer band – through the 2000’s. We had loads of fun and did quite well – playing clubs, festivals (including Glastonbury twice) and lots of private weddings, parties etc. It gave me a chance to get the rock and roll out of my system (before it was too late) and I loved it until the schlepping up and down the M25 at the wrong side of midnight finally got to me. Is there anywhere where I would be able to see a video of your performances in “The Matzos”?! Or simply listen to the music?